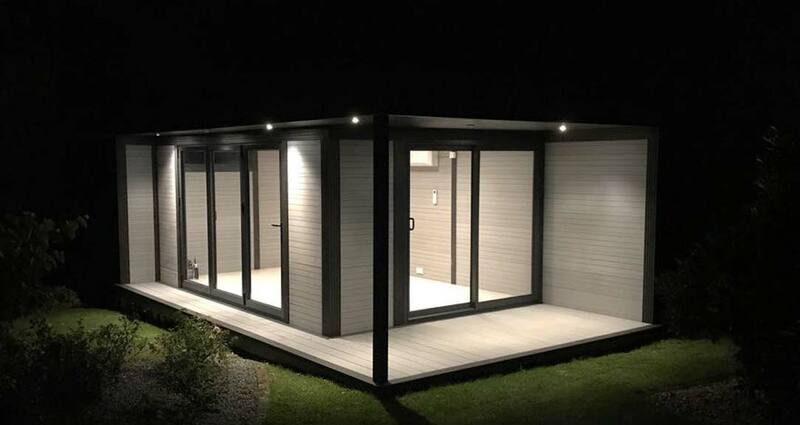 Our Garden Rooms are available Installed or Supply Only, in a range of different sizes and designs. 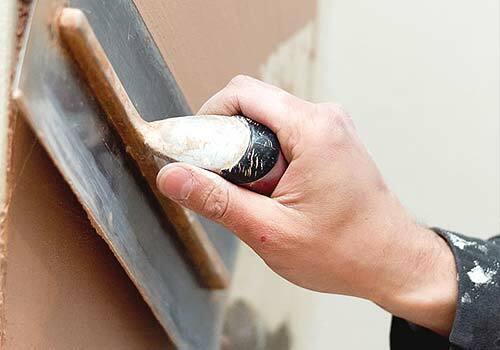 Choose from our range of authentic rich wood colours which can be mixed and matched if desired. 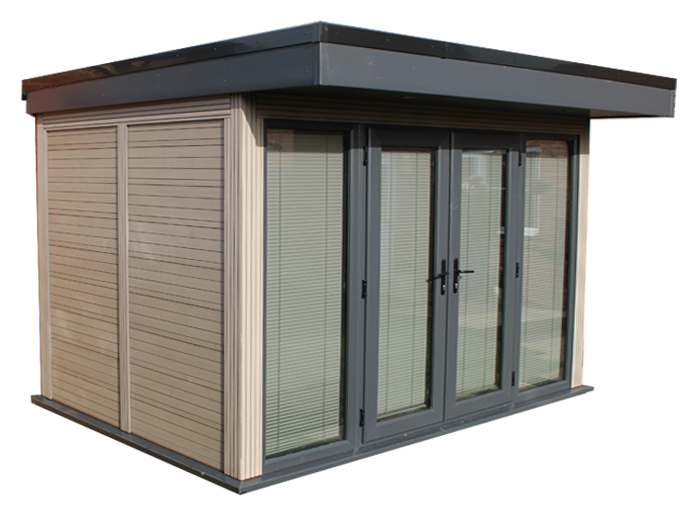 In addition to our modular garden rooms, we can create bespoke designs to suit almost any requirements. 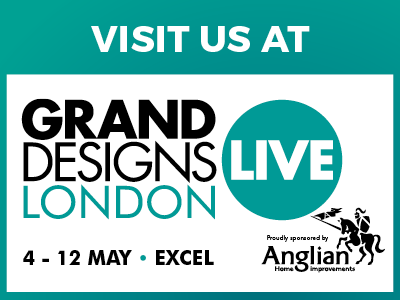 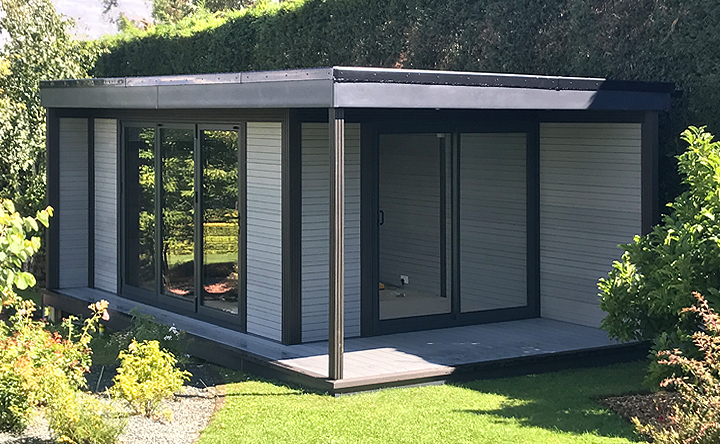 Why not tailor your size, design, doors, windows and finishing options to create your perfect garden building. 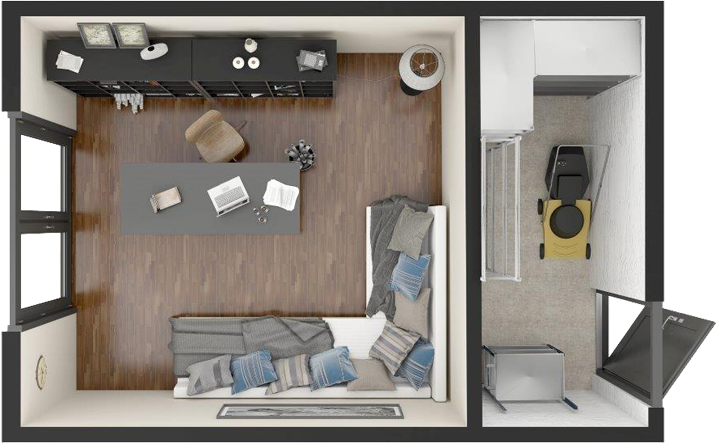 Create the perfect space for all seasons, day or night! 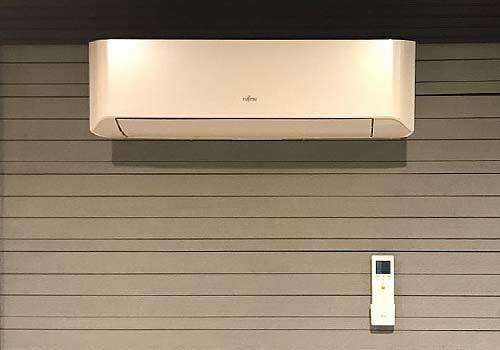 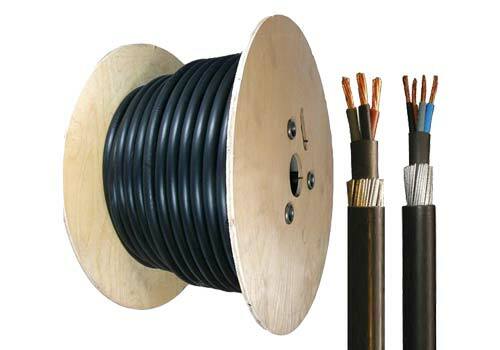 Free delivery and installation within 70 mile radius of NN14 3LB. 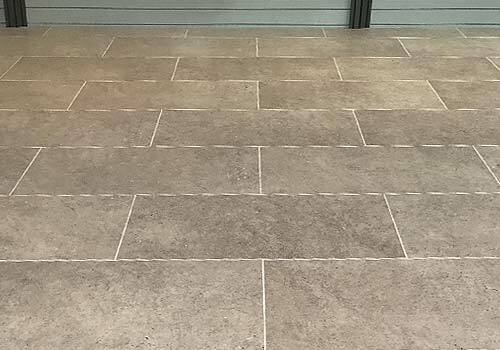 Contact us for all prices outside of this region. 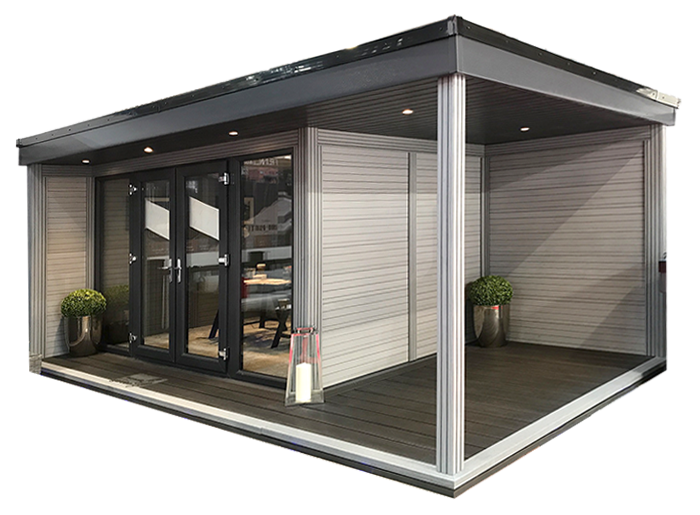 A 50% deposit is required when placing your order for us to begin production of your garden room. 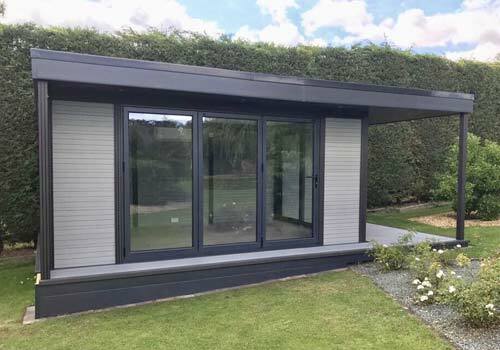 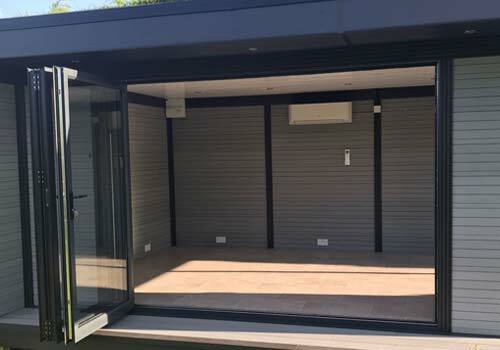 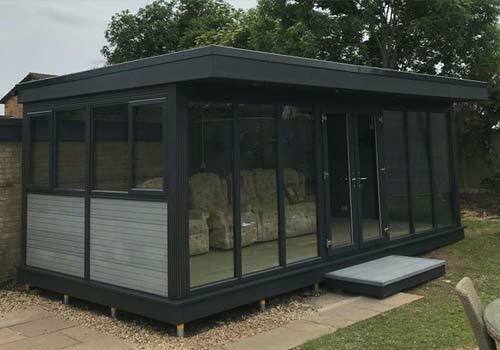 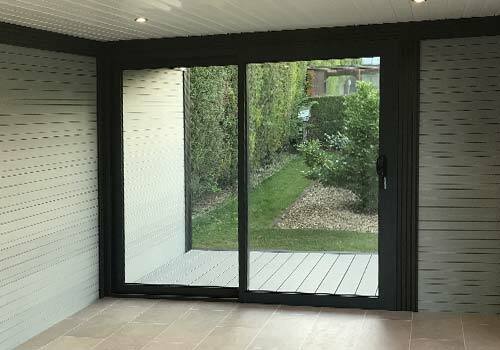 Delivery is normally within 4-6 weeks of placing your order and the remaining balance is due once the installation of your garden room is complete.